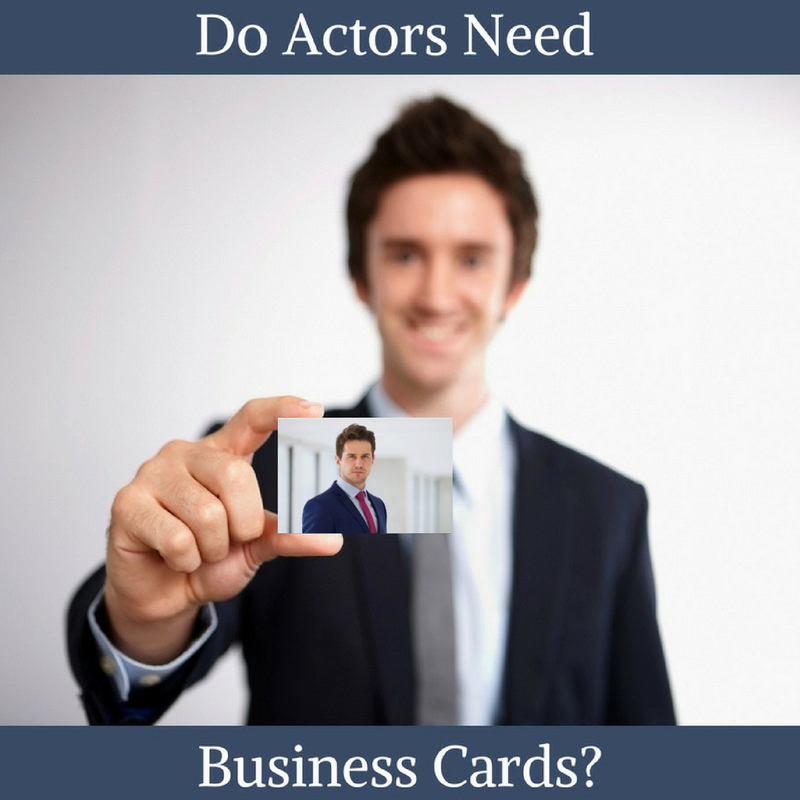 Do Actors Need Business Cards? 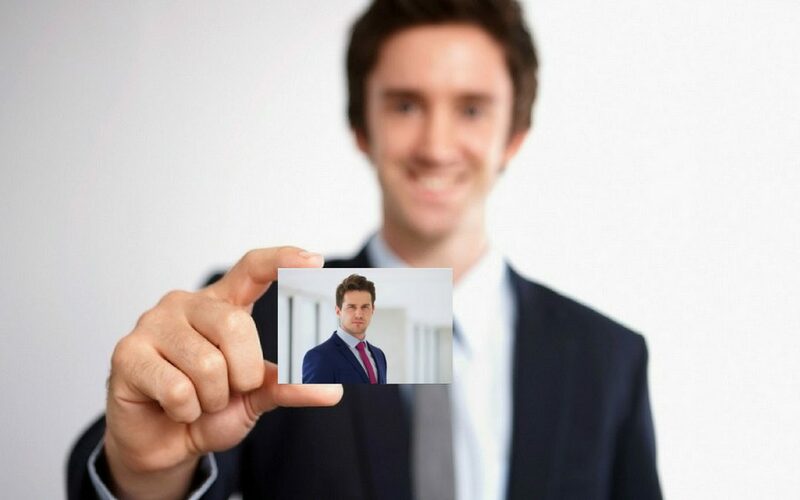 Do you carry your headshot around in your pocket? Does your resume fit inside your wallet? Can you pull your website out of your handbag? 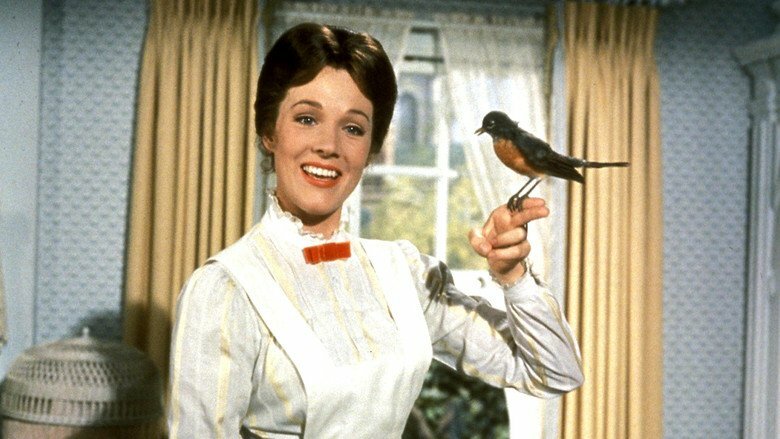 If you answered yes to any of these questions, you’re Mary Poppins and I’d like to schedule a top to bottom cleaning of my apartment. 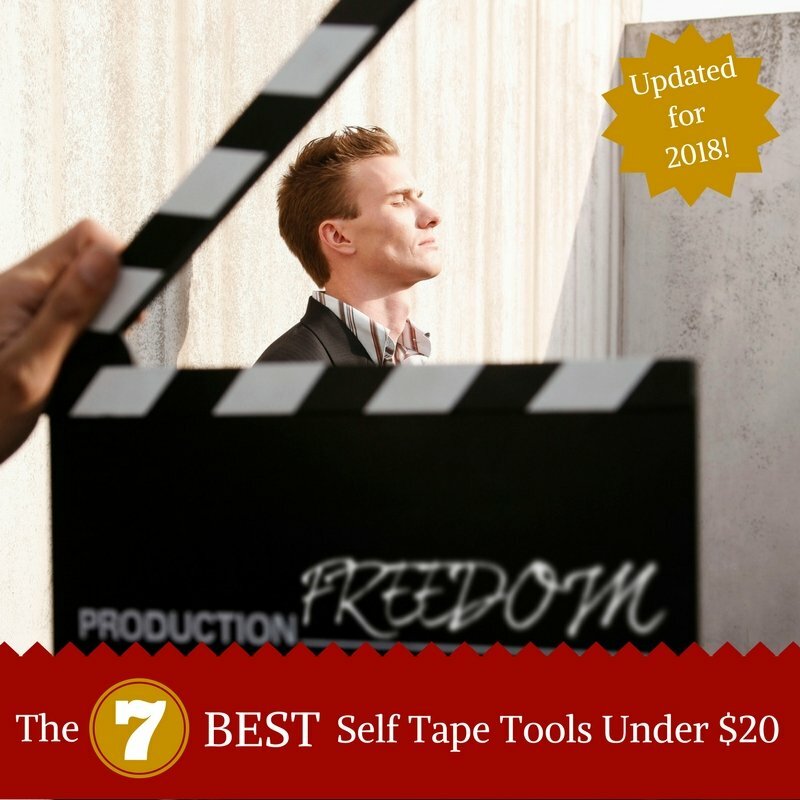 If you answered no then actor business cards are what you need, and in this post I’ll show you how to save $15 when you get them. 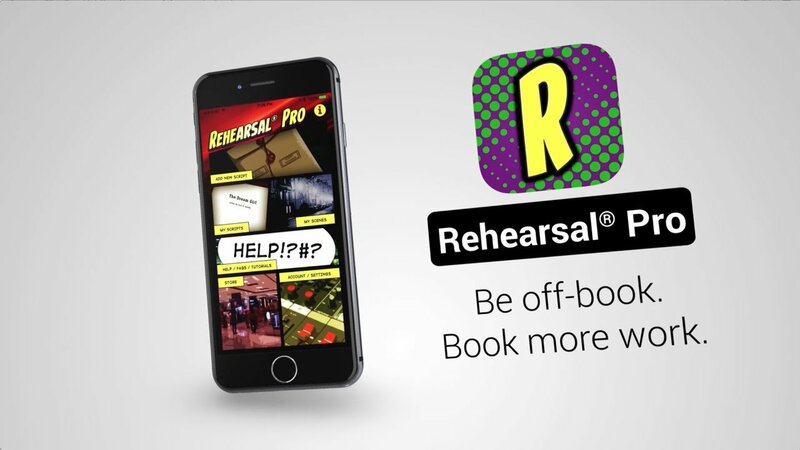 I’ve been to a number of networking meetings, workshops, or even casting waiting rooms where I meet someone who would be great to work with and I need to give them access to my reel, my resume, or more information. It’s not practical to hand them my headshot and resume, and just giving someone my email won’t guarantee they will get all the information they need. 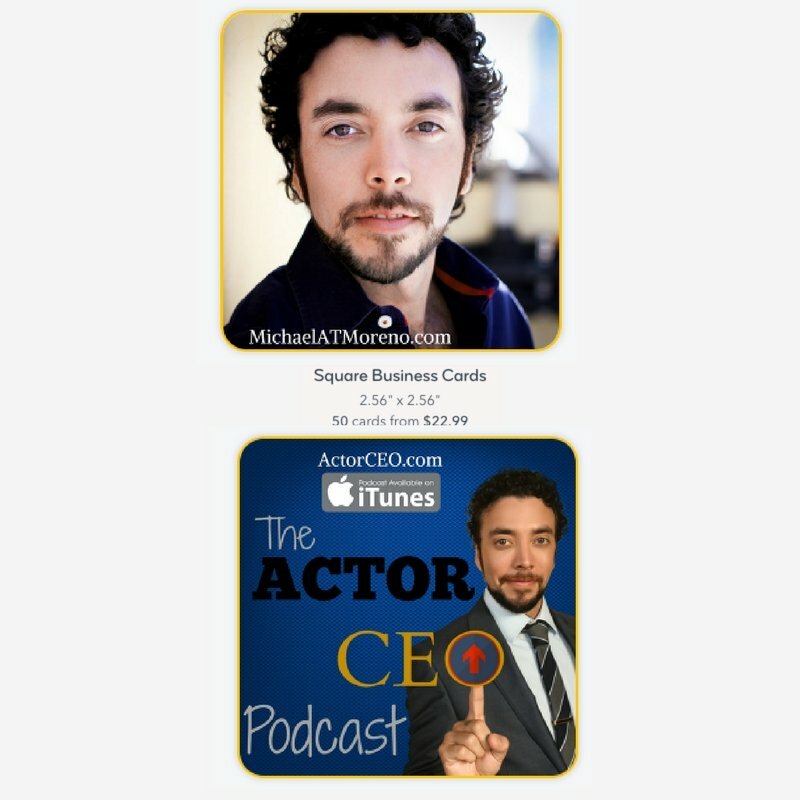 An awesome actor business card can do it all in stunning fashion. 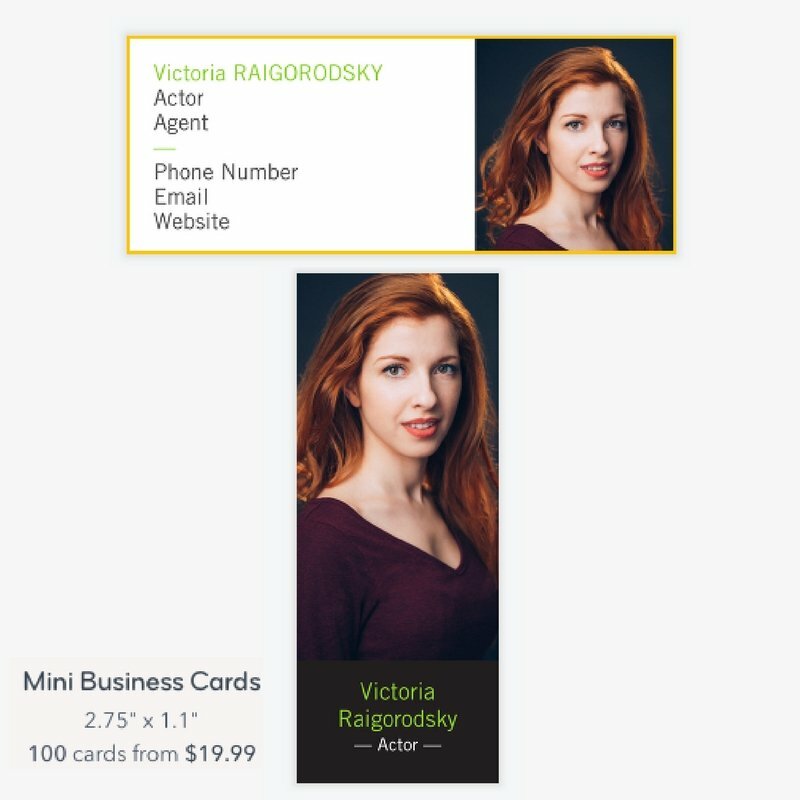 Just like your headshot can say so much about you through color and style, so can your business card. 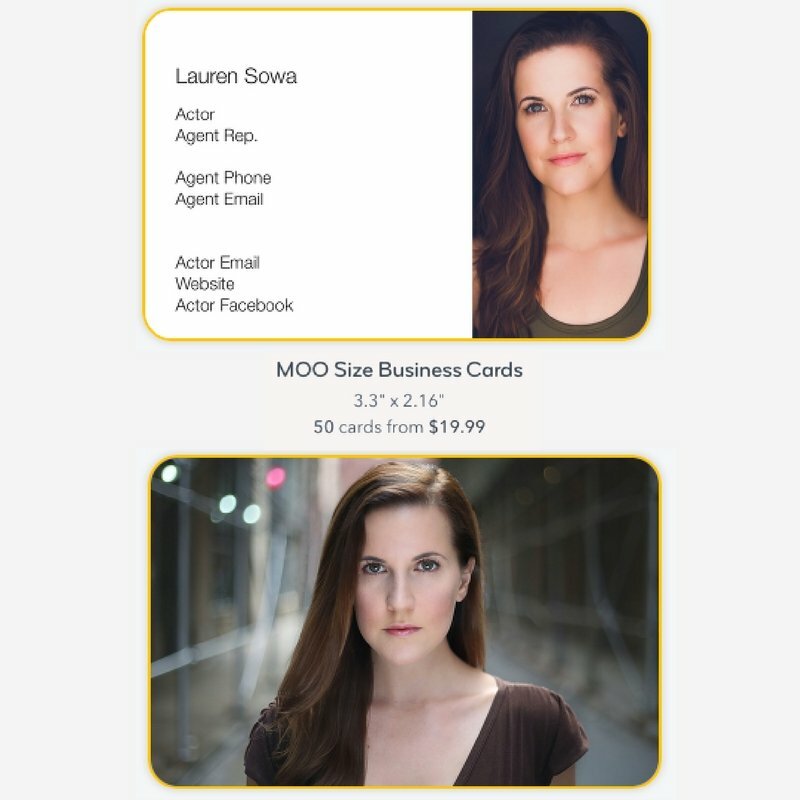 First impressions mean so much in this business and handing someone your actor business card designed Moo.com will add serious WOW factor to that first moment. I’ve given three examples of actor business cards below. for as little as $2/month! Three Incredible Choices! Mini, Moo Size or Square. That WOW factor carries over to the second time they pull your business card out to contact you. 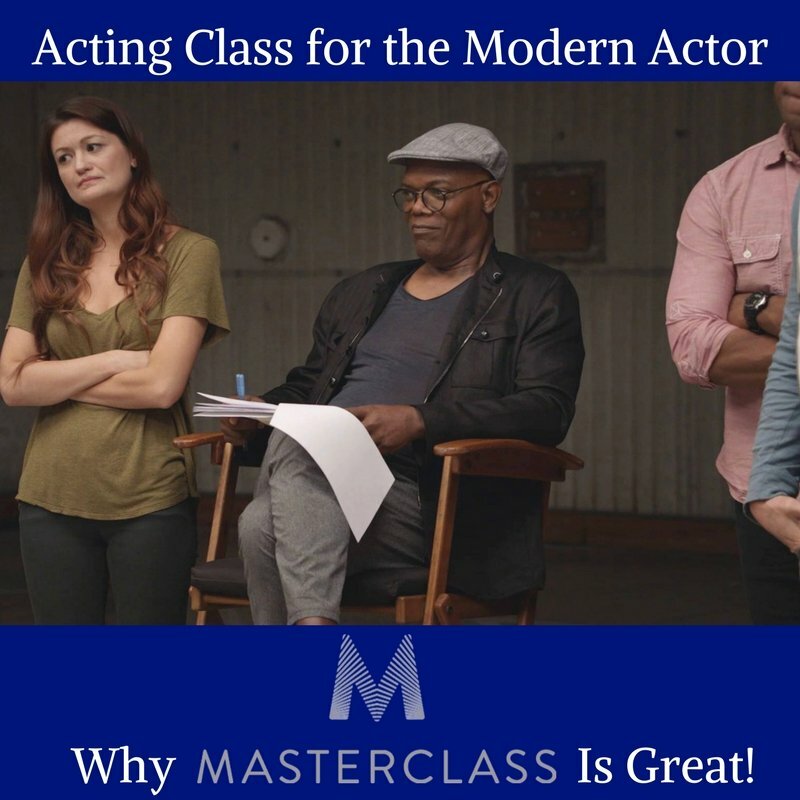 Again, you get to set the tone about who you are and what makes you unique with a simple, useful tool that stands out from every other actor. So take your career seriously and get business cards. Take your whole style to another level and get business cards from Moo.com. If You Liked That, Then Check These Posts Out!